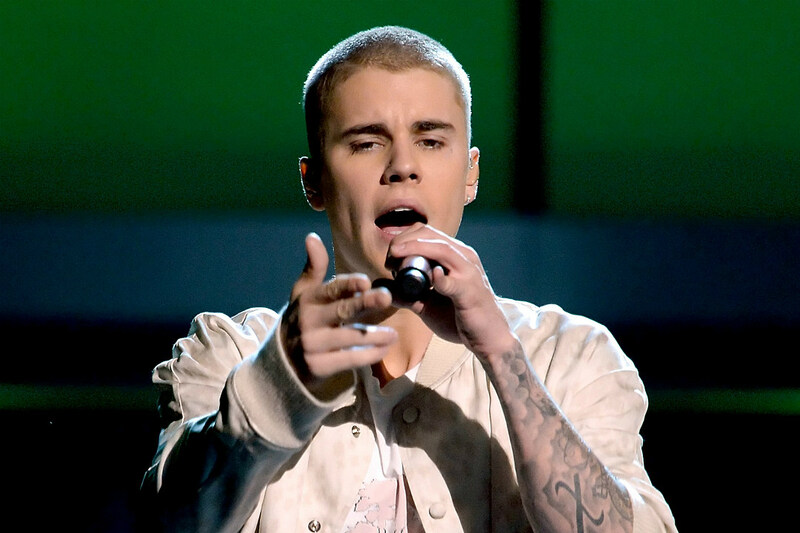 Justin Bieber‘s musical dry spell is almost over — at least, according to TMZ. The tabloid reports Bieber will return with a comeback single very soon… as in, next week. Sources told the publication Lil Dicky will be “featured on the single,” making the alleged track Bieber’s first proper single since “No Brainer” dropped in July 2018. On Tuesday (April 9), Bieber seemed to hint at his comeback by retweeting Lil Dicky’s “New song and video next week” tweet. It’s been a hot minute since Bieber focused on his music career. He recently opened up about taking a break from music to focus on fixing his “deep-rooted issues” and to focus on his family and his health. Fortunately, it looks like he’s finally ready to get back in the studio for his Beliebers.